This exceptionally large single quartz point with hematite inclusions is from the "Emerald Ridge" claim located in Mason Co., Texas. This is one of the largest quartz points to have ever come from the pegmatite and came from the same pocket as the quartz group featured in Photo No. 927341. 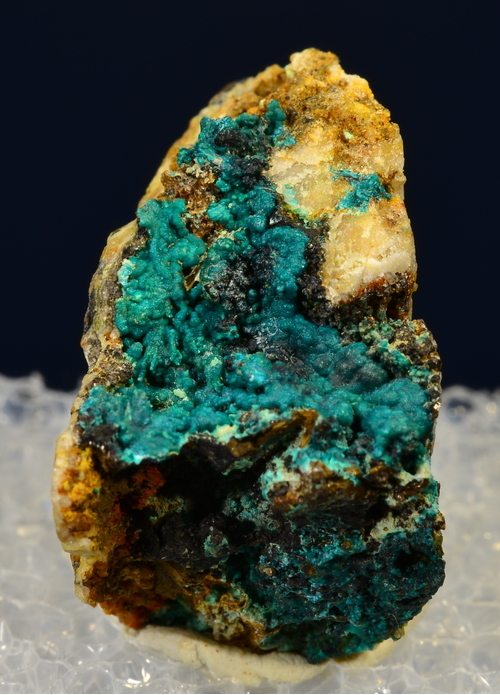 This specimen of shigaite was collected from the Homer Mine, located near Mineral Hills in Iron Co., Michigan. This specimen of kyanite in eclogite (pyrope garnet/omphacite) was collected at the Lake Ellen Kimberlite prospect in Iron Co., Michigan. Pyrope can be commonly collected from the deposit, but kyanite is somewhat rare. 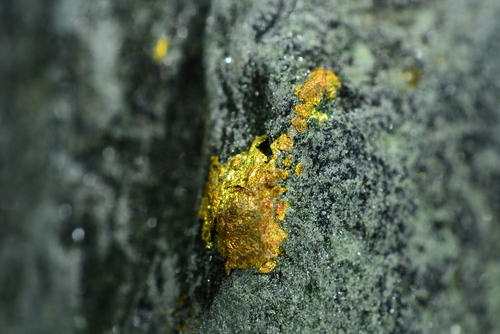 This specimen of gold in schist was collected at the Homestake Mine in Lead, South Dakota during a tour of the mine. The gold measures 4.0 mm in length and is plainly visible without the use of a magnifying glass. 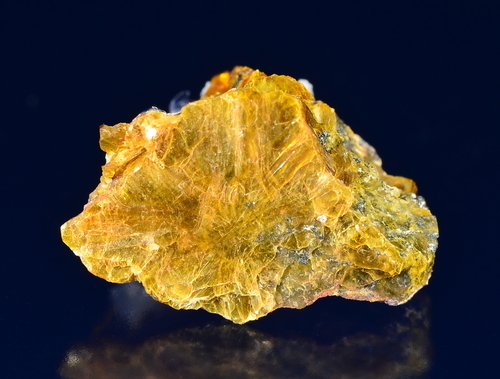 This small specimen of gold in quartz is labeled as coming from the "Sunnyside Mine" in Silverton, San Juan Co., Colorado. As noted, the Sunnyside is a group of mines located north of Silverton in the Eureka District, so pinpointing exactly which mine this came from is impossible. 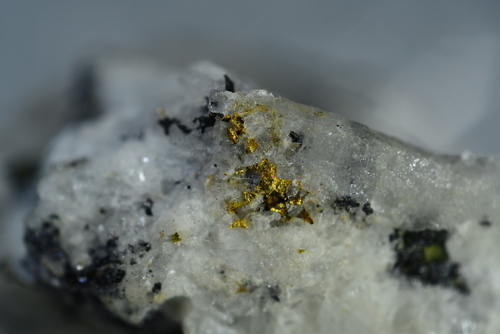 This beautiful specimen of gold in quartz was acquired in a trade for other minerals. The FOV is quite small (1.0 mm), but it shows the bright gold stringers through the quartz. 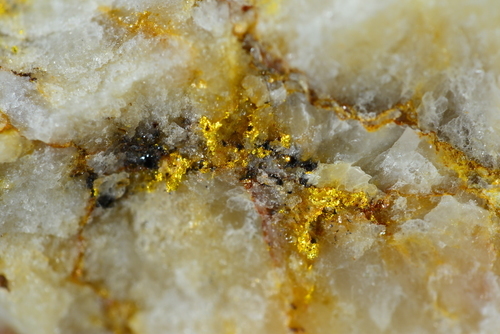 The entire specimen is loaded with gold, but this area is the best visible. This beautiful orange/yellow agate was acquired from a friend of mine who specialises in agates from around the world. 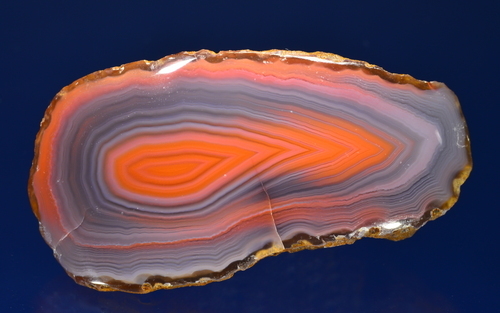 This agate is from the newer deposit recently discovered in Chikwawa, Malawi. The person did not have any additional information as to where this specimen was from, other than Chikwawa. 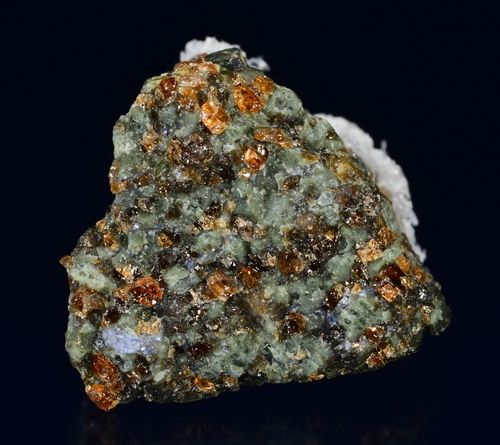 The Atwood Mine is the first recorded locality in New Mexico, as well as the United States and North America, for Ludjibaite. 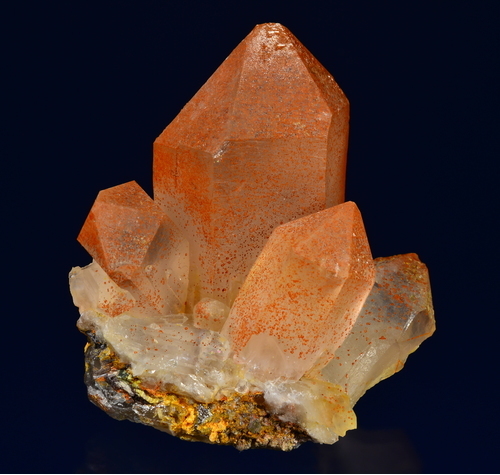 This specimen was obtained during the 2018 New Mexico Mineral Symposium benefit dinner and auction. The story, as I understand it, is that the original discoverer (Bob Walstrom) was hunting minerals at the Atwood when he came across these typical green minerals on quartz. Thinking they were Malachite, he brought them home and stashed them in his garage where they sat for over 12 years. It was only after they were analysed by XRD that he realised he had Ludjibaite. Later, it was discovered that this was the first occurrence for Ludjibaite in New Mexico. Additional research found that this was also the first recorded occurrence in North America. 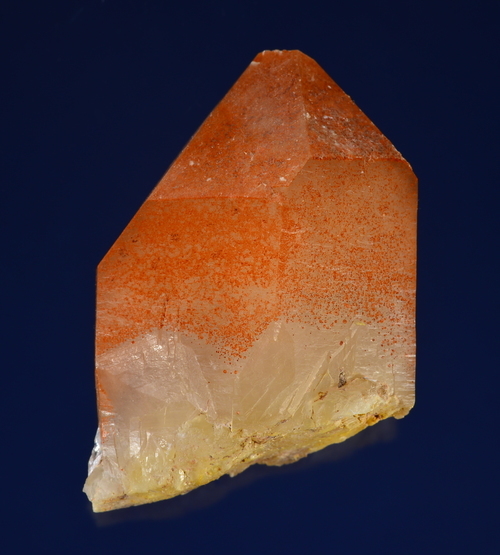 This new mineral find was recently (2018) presented at the 39th Annual New Mexico Mineral Symposium. The moral of the story: check every specimen you collect closely, it may just be a new find! This stunning group of quartz crystals with hematite inclusions was found at the "Emerald Ridge" pegmatite claim in Mason Co., Texas. This is one of the best groups I have personally seen come from this locality. 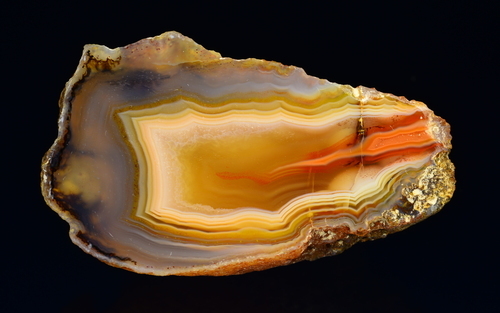 This beautiful agate from Queensland, Australia was acquired from a friend who deals in agates from all over the world.